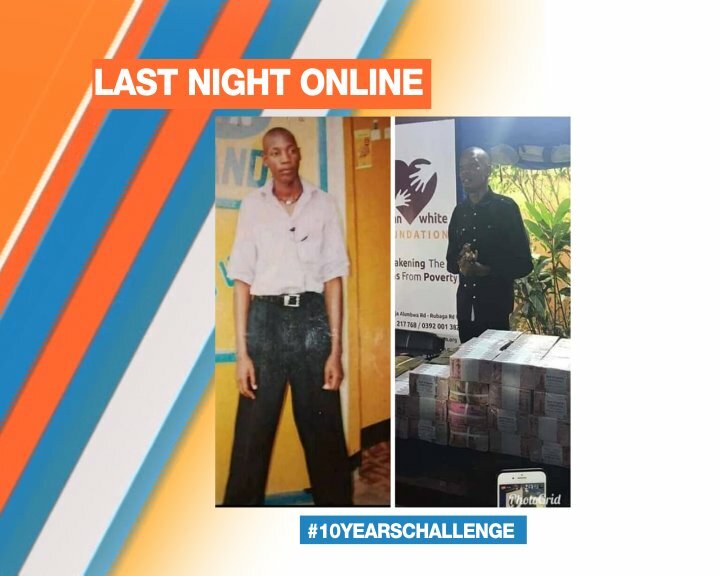 In the latest social media craze, people are sharing photos comparing how they looked 10 years ago with how they look today. 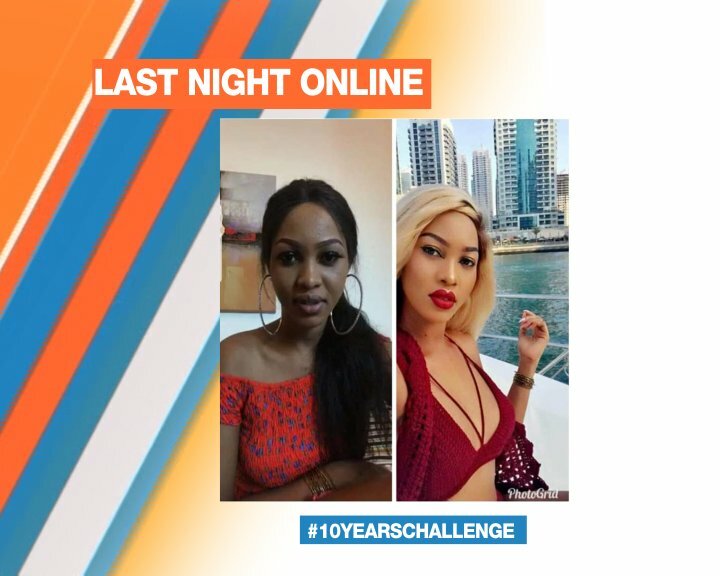 Dubbed the “10-Year Challenge,” the viral fad has attracted everyone from celebrities to environment seeking to highlight the impacts of climate change. That’s according to author and tech consultant Kate O’Neill, who warns that data from the challenge could be used by companies like Facebook or Amazon to train facial recognition algorithms. In an interview with NPR’s Lulu Garcia-Navarro, O’Neill offered varying scenarios — some good, some bad — of what could happen if companies are able to utilize these algorithms for things like age recognition and progression. O’Neill speculated that facial recognition technology with age progression capabilities could help find missing kids, even after many years pass. She points out that facial recognition technology has already helped track down missing children — including in India, where police identified thousands of kids in just a few days using facial recognition. She argued that the negative ramifications of sharing our data is a very real possibility, pointing to past incidents — such as when data for as many as 87 million Facebook users was “improperly shared” with Cambridge Analytica, a data analytics firm used by the Trump campaign in 2016. In a statement to Wired, Facebook said the 10-Year Challenge was a user-generated meme that they gained nothing from. Regardless, O’Neill preached caution. “We may not have the sophistication to recognize the pattern now, but we should be gaining that sophistication, because these types of activities are going to be increasingly common,” she said. Some have dismissed O’Neill’s warnings, she said, arguing that many of the photos posted in the challenge were already available online anyway. But, O’Neill pushed back on this dismissal, pointing out that participating in the challenge helps to verify and curate the data. “That action made it particularly easy in theory for a hacker or someone who engineered a social engineering experiment to gather this data in a way that made it more useful,” she said. To combat data misuse, O’Neill argued that new regulatory approaches are needed to hold companies accountable for how they use data. See how far we have come. Opening hours 10 years ago Vs 24hr banking today.